The local engagement manager of Tridge is a professional who is responsible for developing market intelligence of various industries, building relationships with local exporters and importers, and managing various stakeholders in local area. 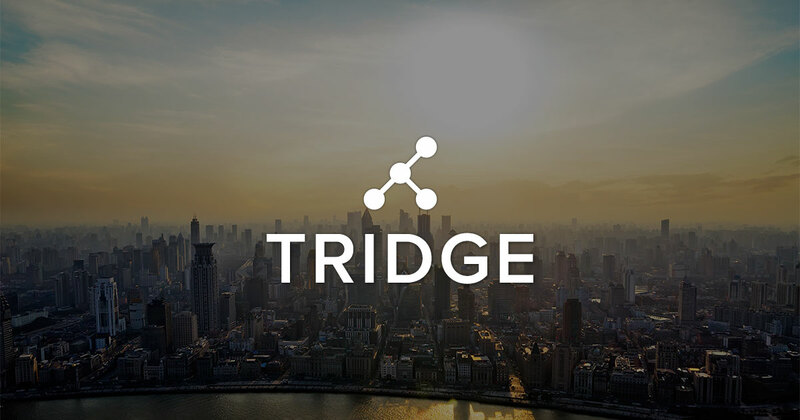 As the Engagement manager of Tridge, you will manage and carry out various identification and verification tasks of to enhance Tridge’s trade ecosystem. We are seeking passionate individuals to join Tridge as the Engagement Manager. This position requires strong initiative to understand the market landscape, exceptional communication skills and ability to manage multiple tasks effectively. After you join Tridge, there will be webinar training sessions to help you better understand your role as the Engagement Manager. – Contact suppliers in your region and evaluate the supplier’s credibility based on the measurements and guidelines provided by Tridge. – Invite suppliers to Tridge platform and help them with the registration process. – Engage in constant communication with the registered suppliers and buyers to create a dynamic trade ecosystem. – Collect market information regularly by doing research on your own and communicating with suppliers and buyers. – Knowledge in the major industries of the trading business of the following industries: agriculture (Fruits, Grains, Nuts), Aquaculture (Fish farming and processing), Chemicals and Energy. Copyright © | 총신대학교 한국어학당, CHONGSHIN UNIVERSITY, Korean Language Studies Institute, All Right Reserved.